As Interfaith/Government/Media Committee Chair and Board Member of the All Dulles Area Muslim Society(ADAMS), I remind us all that we stand together as our Nation Commemorates Veterans Day this Saturday, November 11, 2017. We remember all those Heroes that have served and are serving the United States of America and Defending Freedom. We thank them and their families for the dedication and sacrifice. On Friday, November 10, 2017, American Muslim Veterans & Community Members from ADAMS, Masjid Muhammad, and MAV along with Interfaith leaders gathered at Arlington National Cemetery Honor Our Veterans and those that gave the Ultimate Sacrifice. On Friday, November 10, 2017, The Muslim American Veterans Association (MAVA) hosted a free Veterans Day Luncheon at Masjid Muhammad and MAVA l commemorated their 20th Anniversary at the “National African American Civil War Museum auditorium”. On Saturday, November 11, 2017, MAVA performed their Annual Wreath Laying Ceremony, at the Vietnam Memorial on the National Mall. Special thanks to all those that have served in the U.S. Department of Defense or that have had family members that have served in the U.S. Department of Defense. We thank them and their families for the sacrifice, dedication, and service to our Country. It is a day like this, that we take time to reflect on our community members’ and their families’ dedication and sacrifice to our country and community. Please see below a list of some members of our community that are involved in the All Dulles Area Muslim Society(ADAMS) community, DC Area community, or Nationally that have served Honorably or are currently serving Honorably for the United States of America. We remember one of our community members who served Honorably in the U.S. Army and was killed in action in 2005. Staff Sergeant Ayman Taha, United States Army ADAMS held Funeral Services for him at ADAMS Sterling Mosque and he was buried in Arlington Cemetery. 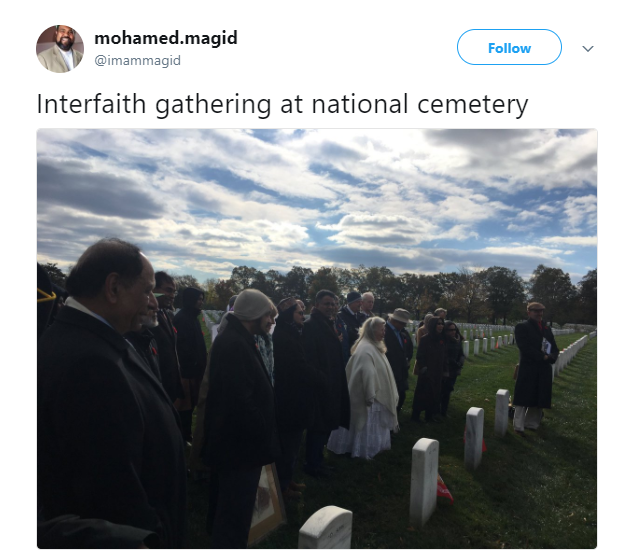 Imam Magid(Executive Religious Director of ADAMS) and Rizwan Jaka (ADAMS Board Member) were asked to represent the Community at the Service at Arlington Cemetery in 2006. 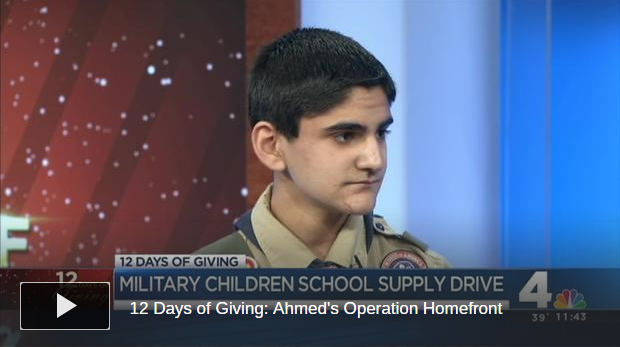 American Muslims honorably served America in the US Revolutionary War, the War of 1812, the Civil War, World War I, World War II, Korea, Vietnam, Bosnia, Kovsova, Afghanistan, Iraq, and more. Our thanks to all Veterans, Active Duty, and Reservists and their families for their sacrifice, dedication, and service to our Country.We pray for peace among all peoples and nations.